3rd Nov 2017 - Cassandra Wilson tickets in Olympia, with pre-concert dinner @ Bagots Hutton for two. Rewarding Times has teamed up with Teddy D Promotions and Bagots Hutton to bring you a wonderful night out. 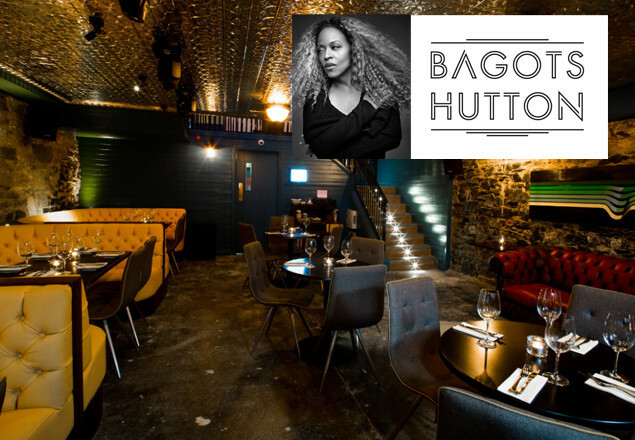 Dine in the very cool and sophisticated Bagots Hutton on Ormond Quay followed by a short walk over to The Olympia Theatre, Dame Street for an incredible night of music from the world renown Cassandra Wilson, double Grammy winner and Liam Ó Maonlaí on Friday 3rd November. Cassandra Wilson is the most iconic jazz singer of our generation. In a very special show featuring Ireland's Liam O'Maonlai, Wilson will perform music from her forth coming album to be recorded in Cork in October 2017. A totally unique project in which Wilson brings together elements from America's true musical art form, jazz and Irelands rich tradition of songwriting. Liam Ó Maonlai needs no introduction to Irish audiences as one the founders of the enormously successful Irish group The Hot House Flowers. The concert includes a wonderful array of talent from both America and Ireland and represents a celebration of both musical traditions. The concert is presented Teddy D Promotions in association with The Irish Arts Center, New York. Bresaola with horseradish yogurt, beetroot, rocket & parmesan. Tomato & buffalo mozzarella bruschetta salsa Verde. Potato gnocchi with fore cheese cream & croute. & a classic Caesar dressing. & olive tapenade with seasonal veg. Salami picante, tomato, mozzarella, Italian spicy salami. Chocolate parfait, pistachio ice cream & cherries. Apple strudel with rosemary ice cream. Panettone served with amaretto cream & biscuits. 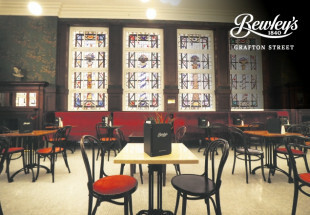 Vouchers must be printed and brought to Bagots Hutton and presented before dining. On purchasing the voucher a table will automatically be reserved for you in Bagots Hutton on Friday 3rd November. Dinner reservations will be available from 5pm on the evening of the 3rd November. It is recommended that consideration should be given to the fact that there will be a number of diners all wishing to leave the restaurant at the same time to be on time for the show. On presentation of your voucher in Bagots Hutton you will be presented with your tickets for the show in the Olympia, starting time 8.00pm. All tickets with this offer are for Premium Seats in the Olympia otherwise priced at €36.00. Specific seating requests cannot be accommodated. Offer includes pre-concert dinner for two - taken from the Christmas menu as per above, priced €40.00. 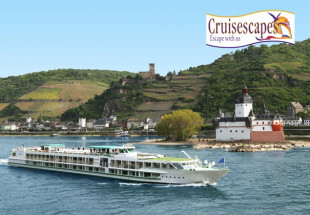 Offer also includes a premium bottle of wine.